Balance Props – Stilts - Balance Chairs – Cyr Wheels – Slacklines. Balance skills are an inherent part of any circus. 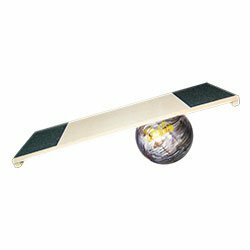 Not only are they great fun for adults but balance props like stilts, rolla bollas, pedal gos and tightropes are fantastic for developing coordination, muscle tone and confidence in children. We don’t just have recreational balance props but also professional performance equipment too. 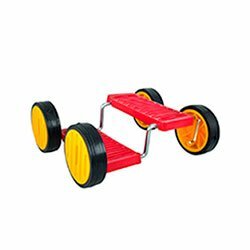 Whether you need high quality peg stilts, a sturdy walking ladder or a German or Cyr wheel for your show, you can find them here. Stilts are great fun and help keep kids active. 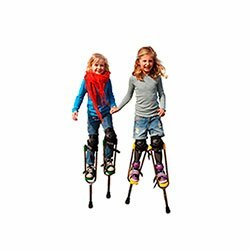 We stock stilts for children of all ages but also professional peg and articulated stilts for both performers and builders. 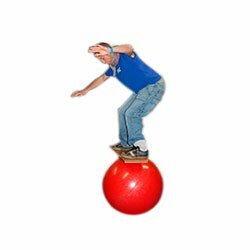 Other fun children’s balance toys include Pedal Gos (Fun Wheels) and rolla bollas, which are great for combining with your juggling! 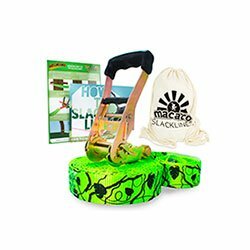 Slacklines are some of our most popular balance props. Slack lines are great for setting up between trees in the park and having some fun. Once you’ve got the basics there are loads of tricks to learn by using the bounce in the line. Tight wires are classic circus apparatus. 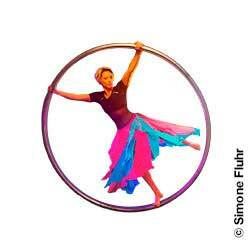 We stock training tight ropes that are perfect if you’re running circus skills workshops. 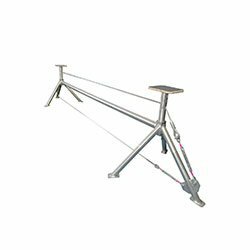 You can be sure the tightropes we stock are strong, safe and properly tested. We also stock serious professional balance kit like Cyr wheels, Germans wheels (Rhoenrad) hand stand platforms and balance chairs. All these are made to an extremely high standard by well-established and well-respected manufacturers like Voltige. 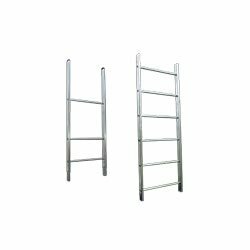 Ladders specifically designed for walking and balancing and walking globes can also be found on our shelves.